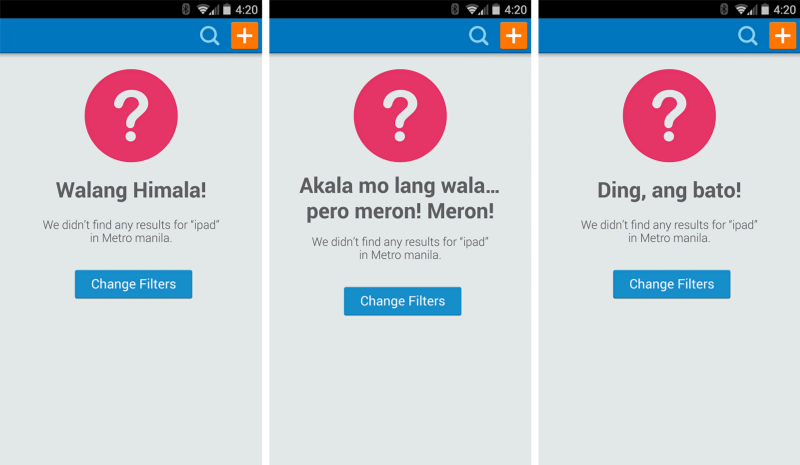 Mark Lester Lacsamana, a Philippines-based UX designer loves to read and understand the challenges a designer faces rather than looking at a picture of an interface. With 7+ years of experience in UX, Mark has worked with organizations like OLX learning and understanding the concept of ‘User experience’ more closely. In continuation with the interview series to grab good knowledge on the work life of a UX designer, TechAhead interviewed Mark. What does it take to be a great UX designer? How was your work experience at OLX? What do you think is the most significant part of a designer’s portfolio? Mark: “We had a project last year where our old UX researchers just resigned from the company and we didn’t have any of the preliminary research to work on. We had to start from scratch with interviews and usability tests. We ended up redoing the entire mobile app ground up within two to three months. 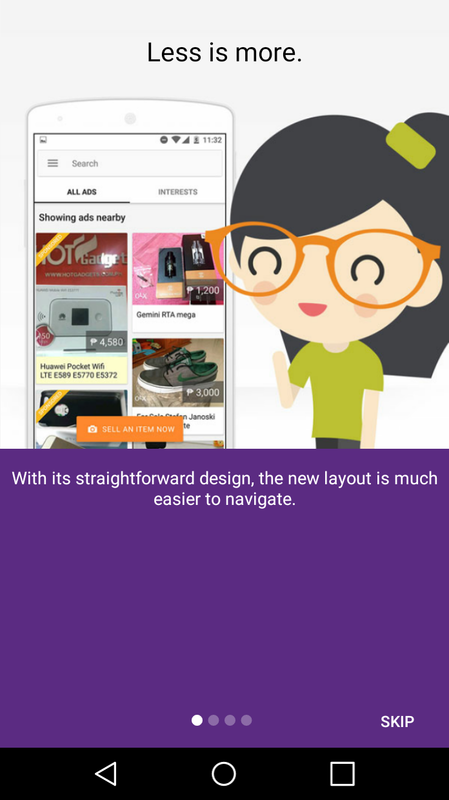 What is your approach to designing a perfect mobile app? You can read more about Marks problem solving experiences on medium . He is also active on twitter and linkedIn. To know his work more closely you can also take a look at his website. For more such UX real life experiences stay updated with TechAhead. 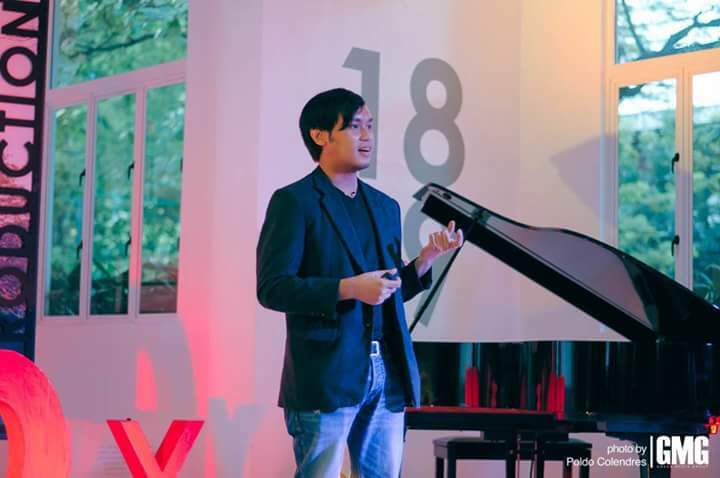 Mark Lester Lacsamana, a philippines based UX designer loves to understand the challenges faced by a designer rather than looking at a picture of an amazing interface.